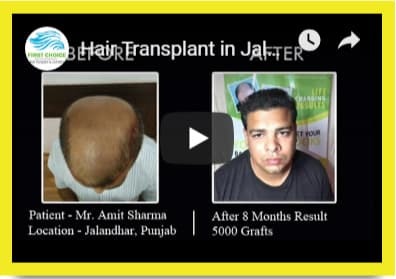 Are you looking for the right hair transplant centre in Ludhiana, Punjab? 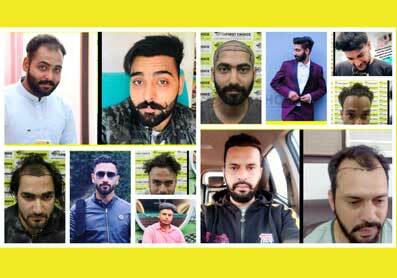 If yes, then you’ve come to the right place, as First Choice Hair Transplant & Cosmetics is a renowned & reputed clinic for providing high quality FUE & FUT hair transplant results for esteemed patients. We are also providing a completely sterilized environment to meet the international standards of hygiene. Our experienced hair transplant surgeon uses appropriately sterilized & uncontaminated machinery tools to circumvent any kind of infection. At our clinic, you can avail the latest & innovative range of hair treatments in order to beautify yourself to the contemporary standards. A visit to our centre will give you the chance to meet our hair transplant doctor and alongside, you can experience state-of-the-art facilities we offer. Our surgeon performs every hair transplant surgery with passion, care and excellence. 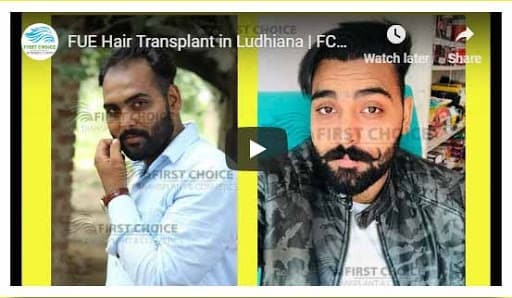 We are proud to announce that he is specialized to solely perform hair transplant in Ludhiana, Punjab using FUE technology, the latest form of follicular surgical transfer. At FCHTC, we firmly believe thatall patients deserve the most appropriate treatment with best doctors, immaterial of the kind of cosmetic surgery they undergo. The advantage of economical hair transplant cost is also one of the reasons behind immense popularity of our clinic. Hence, if you are seeking effective hair transplant surgery at inexpensive price, you can trust us.